Today on The Treatment, the directing duo behind “Horrible Bosses” and the “Vacation” reboot, John Francis Daley & Jonathan Goldstein, discuss their emergence into atypical comedy by infusing increasingly more thriller or drama elements into their work. In their film “Game Night”, Daley & Goldstein explain their hope that if you watched the film with no sound - you wouldn’t know it was a comedy. 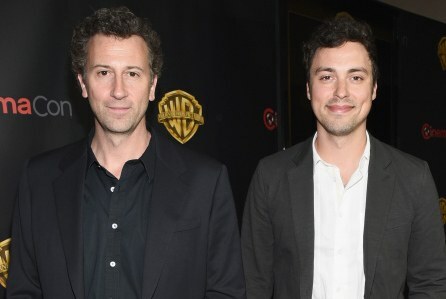 Jonathan Goldstein (L) and John Francis Daley (R).